If you are looking to make your Christmas and winters, astonishingly merry, think warm, think Quinn. With an enormously pleasing series of Heated Towel Rails, Radiators, and other heating elements, Quinn redefines coziness. Besides emitting extensive heat, every radiator from Quinn is alluringly appealing. Depending upon the size of your space, you can now choose astonishing designs from the wide range of Quinn radiators. 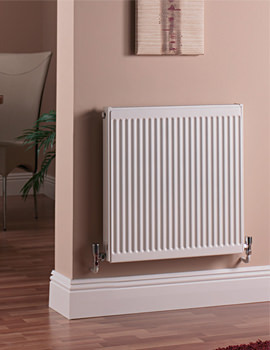 Quinn is a home for compact radiators. 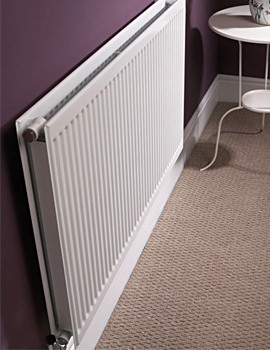 The Traditional Radiators from Quinn has set a high standard among buyers, when it comes to sophistication and reliability. With a warranty of 10 years and compliance with all regulations, Quinn Radiators prove be worthy for every penny that you spend on it. No matter, however, the weather is outside, you will coziest as ever inside, with Quinn in place.